Asthma in children Dubai: It is a chronic inflammatory disorder of the airways that causes an obstruction of airflow. There is no single test to diagnose this. Asthma in children Dubai: What happens? Asthma in children Dubai: Why is it misdiagnosed? This prevalence doubled from 1980 to 1995 and then increased more slowly from 2001 to 2010. 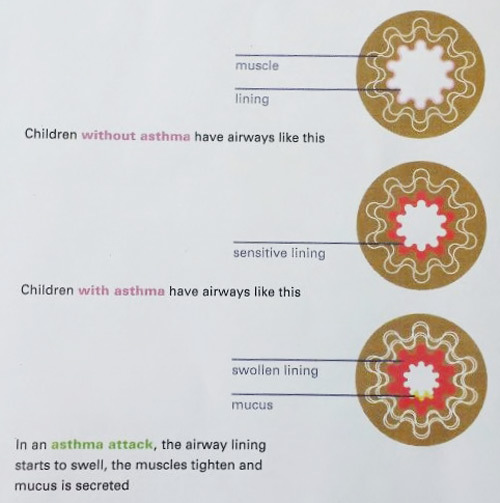 Asthma in children Dubai: How does it present? The two most common triggers in children are colds and allergens. After infancy, allergies become particularly important, and therefore asthmatic children should have an allergy evaluation to help diagnose and manage their asthma. Avoiding these may help improve his or her asthma. Uncontrolled asthma leads to emergency room visits, absenteeism from school, and missed opportunities for social interchange. Long-term damage lungs due to structural changes. Experts concur that it’s crucial to get treatment as soon as possible. Asthma is not curable but is manageable. Leukotriene modifiers — A category of medications called leukotriene modifiers are sometimes used as an alternative to low-dose inhaled steroids in children who have mild persistent asthma. Omalizumab — Omalizumab is a medication that targets a specific type of protein in the blood (called immunoglobulin E, or “IgE”). It may be an option for certain children over six years of age whose asthma is not well controlled with inhaled steroids. Bronchodilators — Short-acting bronchodilators (also called beta-2 agonists) relieve asthma symptoms rapidly by relaxing the muscles around narrowed airways. These medications are sometimes referred to as “quick-acting relievers.” Children with intermittent asthma, the mildest form of asthma, will require these symptom-relieving medications only occasionally. Some children feel shaky, have an increased heart rate, or become hyperactive after using a short-acting bronchodilator. The side effects often decrease over time. This is the most important part of management. Successful management requires the parent and/or child to monitor regularly. This is primarily done by recording the frequency and severity of asthma symptoms (coughing, shortness of breath, and wheezing). In addition, the child measures his or her lung function with a test known as a peak flow (peak expiratory flow rate [PEFR]). 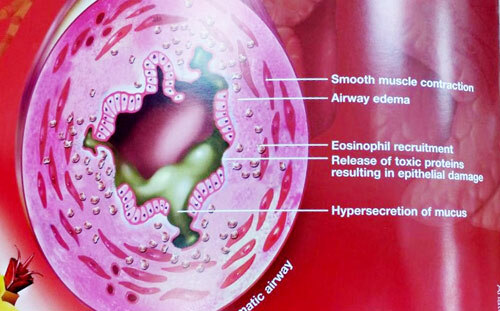 Caused by inflammation of the airways followed by intermittent muscle constriction. Symptoms include wheeze, cough, and shortness of breath. Symptoms can range from mild to severe. 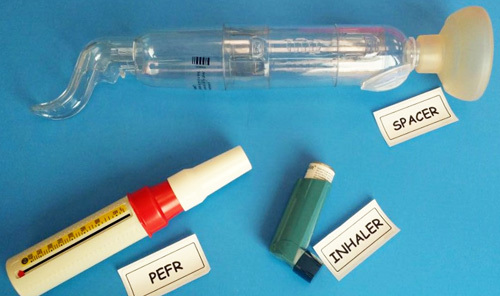 Reliever inhalers relax the muscle in the airways. Preventer inhalers reduce inflammation. Most people with this should take a regular preventer inhaler. 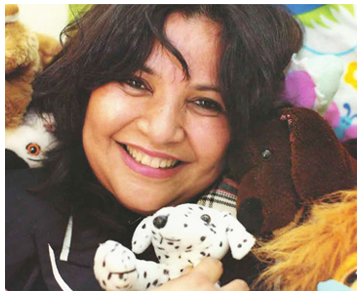 If you like what you have seen or read about asthma in children Dubai, please share it with your friends by clicking on one of the social media buttons below.